Welcome to PRIDE Learning Center’s Pasadena tutoring for Reading, Writing & Comprehension. 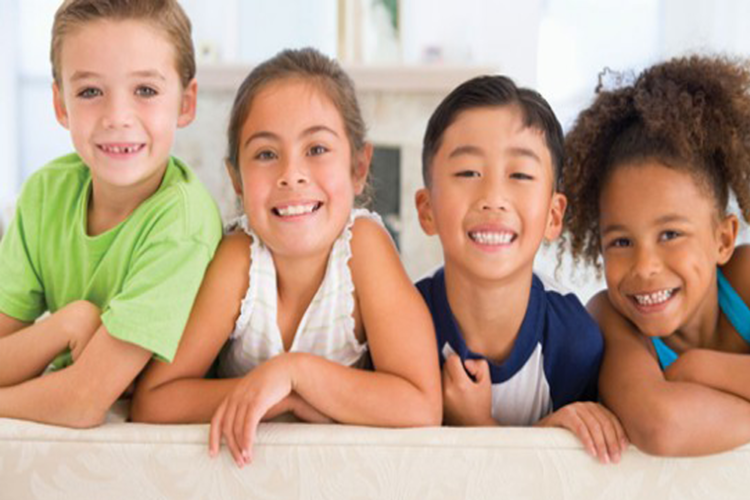 The PRIDE Pasadena tutoring for reading, writing & comprehension offers In-Home reading tutors for Dyslexia, Auditory and Visual Processing, Speech Deficits and other Learning Differences. At PRIDE Learning Center in Pasadena tutoring for reading, writing & comprehension, we offer fantastic tutoring to give students a giant boost in their weakest areas. Our one-on-one reading, writing and comprehension program in Pasadena utilizes our multisensory, phonemic, Orton-Gillingham approach that we at PRIDE Learning Center are experts at. This program helps kids in a way that a regular school program will not. Students can progress one entire reading level in 60 hours of instruction! PRIDE Catch-Up Program PRIDE’s Pasadena tutoring for reading, writing & comprehension is intensive reading tutoring that offers dramatic results. Our reading specialists will provide the needed support to get students at grade level. Sessions are typically only 2 hours a day two to five days a week. 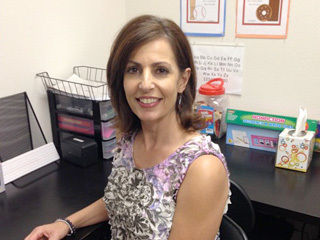 PRIDE Learning Center In-Home Tutors in Pasadena are available year round. Visit our Pasadena Summer Camp page. 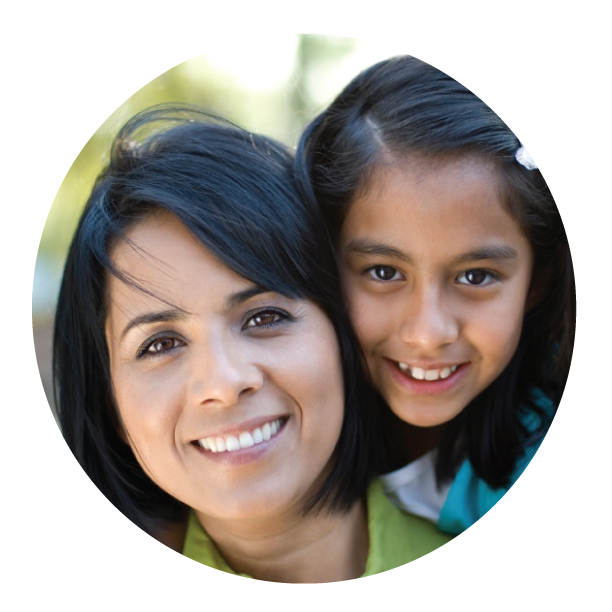 Reading Tutors serving Pasadena, Arcadia, Altadena, Sierra Madre, La Canada Flintridge, Glendale, Monrovia and San Dimas.